Craftsman Style by Northwest Signatures Homes. Located in the desirable community of Apple Tree Cove. Great room style living. Light & airy w/huge bright windows & vaulted ceilings. 3 BD, 2.5 BA & 2,068 sq ft. Gourmet kitchen w/island, pantry, quartz counters, stainless steel appliances. 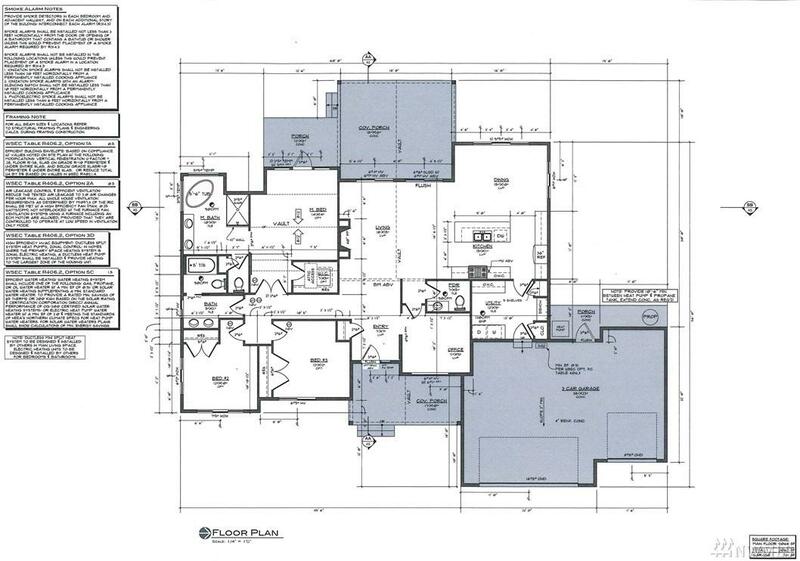 Master suite has double vanity & walk-in closet. Gas fireplace, AC w/mini split heating system. Enjoy exposed aggregate patio, covered for year round use. Plenty of garden space or play area on approx 1/2 acre.